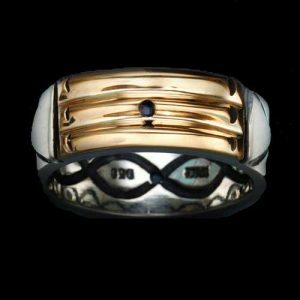 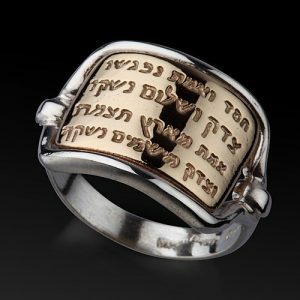 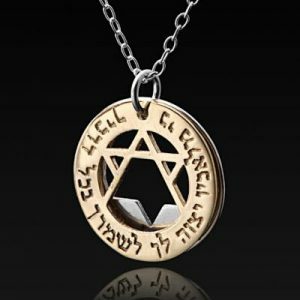 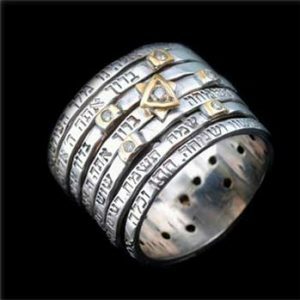 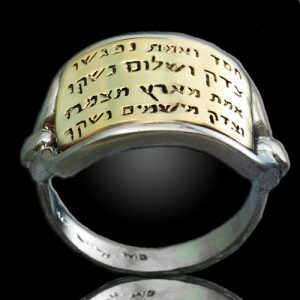 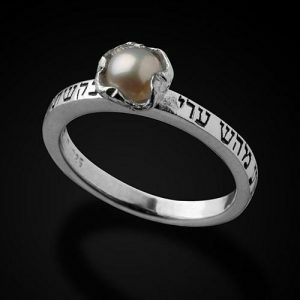 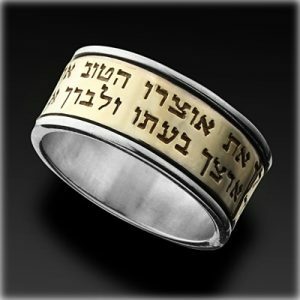 A lovely atlantis gold and silver kabbalah ring. 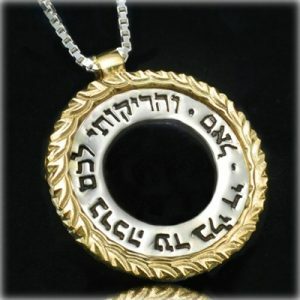 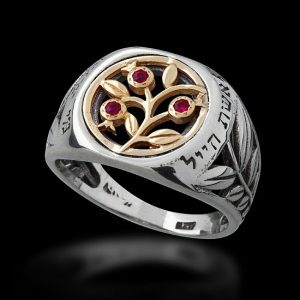 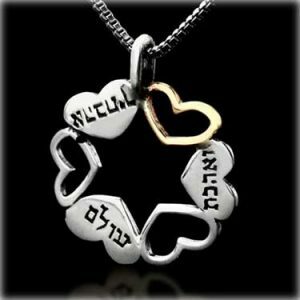 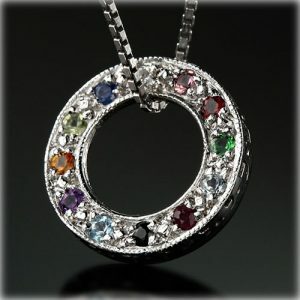 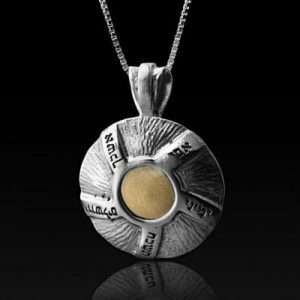 This item is handcrafted in Israel and comes in an original artist's gift box. 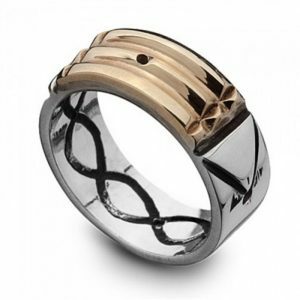 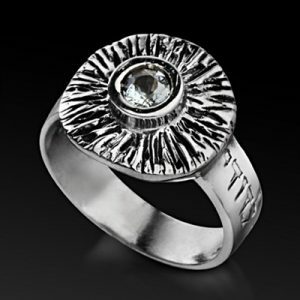 The ring is suitable for men or women.